He will play as super star Max. Girls are gonna be absolutely with this drama. Hot boys everywhere. Song Kang's schedule . 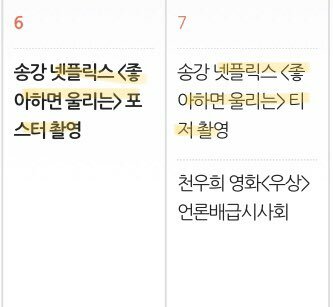 Love Alarm's poster shooting will be on 7 March. Child actor shared photo with LA's book. This is really bad news. Autumn is way too much. At least, I'd like to hear a reason for the delay. And who did he play there? One of the twins, right? Then I will look forward to the drama! I liked him very much there, so sweet and touching. Oh yes ... Until the autumn very, very long time. But in the summer and spring there will be so many other dramas that time will pass unnoticed. I would be happy with just a 2:00 one. Web dramas are getting more and more popular among Korean and international audience. The quality of these dramas is getting better and better with a great plot and a talented cast. It is quite common to see rookies or non-famous actors on web dramas, viewers can discover much of these unknown talents. It is also common to see idols making their acting debut through a web drama before acting on TV dramas or some also just keep acting on web dramas. For international viewers, there are subtitles in various languages and diverse platforms available to enjoy the shows. One of the most famous producers of Korean web dramas might be Playlist but Netflix and YouTube are also releasing their original Korean dramas. There are many upcoming exciting web dramas, here is a selection of 5 of them! Let us know in the comment which web drama you are expecting the most. Summary: “Love Alarm” is a webtoon about people that want to know their true heart in a society where people use an app to find out who likes them. To be precise, the app is telling people who like them in the 10 meters around. Reason to wait for it: Based on a popular webtoon, the story is already well-loved. 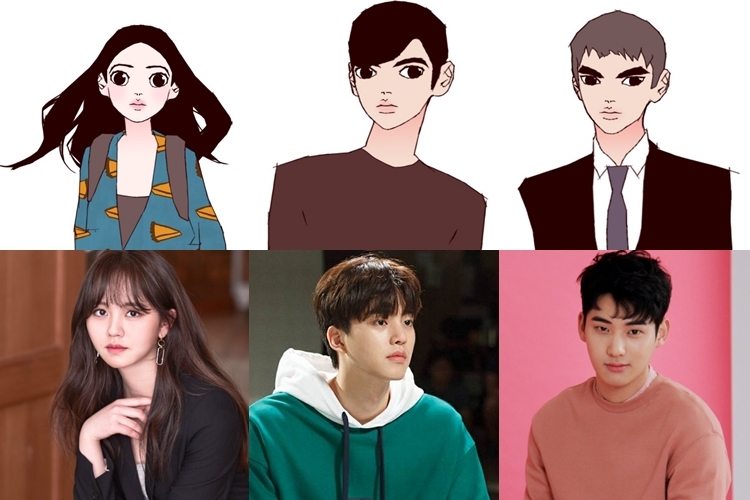 Moreover, the top actress Kim SoHyun is part of the cast, making some even more tempted to watch it. For more information about the drama and cast, you can check out cast and summary here.